Introducing The Original Maternity & Nursing Bra from Bravado Designs! The Original Nursing Bra is a modern take on our classic style for pregnant women and nursing moms It's every mom's everyday must-have - whether in her hospital bag, at home or on-the-go. It also Pairs perfectly with our Clip and PumpTM Hands-Free Nursing Bra Accessory. About Bravado Designs: We want pregnant and nursing moms to feel great. That's why we are committed to designing nursing bras (and camis and tanks too!) that are comfortable and stylish, and to supporting nursing moms along their breastfeeding journey. The Perfect Blend: 49% cotton, 32% modal, 19% spandex. 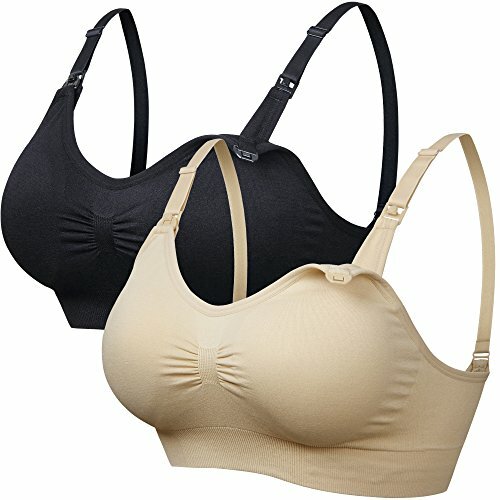 If you’re looking for a versatile, comfortable and supportive nursing bra, the Leading Lady sport wirefree nursing bra is the perfect choice for you! Fashioned with our breathable cotton blend, you will spend your nursing days enjoying a lightweight fit and feel that can be worn just about anywhere. Whether you’re off to Mommy & Me Yoga, the supermarket, or simply relaxing around the house, you will love our easy to use breastfeeding features. Complete with our much-loved one hand nursing clasps and easy fold down cups, a new mother and her child can breastfeed comfortably, without interruption. Additionally, with cushioned wide straps and an elastic wirefree band, it is perfect for all low impact and leisure activities. Supportive? Yes. Comfortable? Yes. Basically, the search for the ideal breastfeeding basic is over. 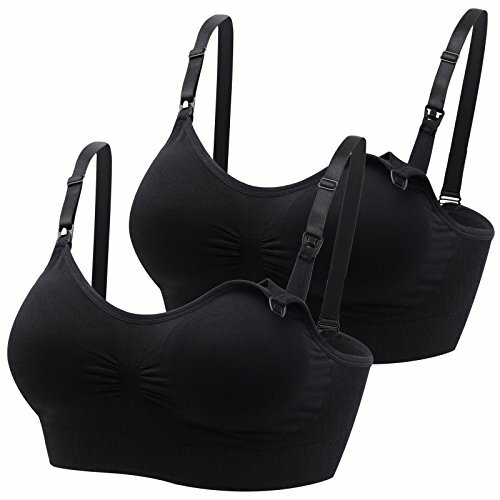 With the Leading Lady sport wirefree nursing bra, you will come to understand what ‘versatile’ really means.